UCSB is now a paperless FinAid office. Students can send images of documents via smartphone, eliminating mail and long delays. Students can opt-in to text-messaging updates—enabling them to follow the progress of their file, step-by-step, without calling or coming into the office. E-signature for both students and parents means no more wet signatures. Streamlined verification template reduces the chances for errors—and reduces workload. Reduced workload bleeds into other areas on campus, too—like mail and communication services. A shorter processing period means students get their awards earlier. It benefits both undergraduate and graduate students. It includes a service for the California Dream Act. 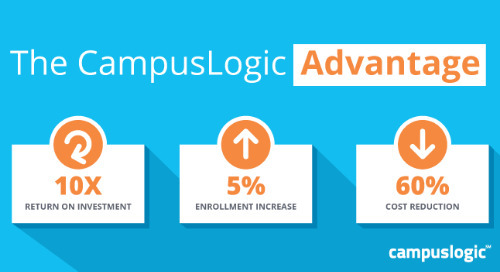 The platform features a simple implementation process with most of the workload handled by CampusLogic. Ideas about improving customer success keep Chrisy Woll up at night. If you’re concerned about student success, you can probably relate. Here are a few tips to help you rest easy in 2018. Three million students drop out of college each year. A smoother path to scholarships could have made a difference. Ready to crush scholarship challenges? These tips will help make your communications stick throughout the student financial services journey.  Optimized and mobile responsive, AwardLetter meets students where they are. Provide the best student experience by delivering personalized, dynamic content by student and program type. In part two of this three-part blog series, Gregg Scoresby and Greg Baker discuss why Enrollment and FinAid need to work together to make evidence-based decisions for the future. Academic unpreparedness, front-loaded tuition, illness, level of indebtedness, unmanageable work/life balance; factors influencing student retention are complex and layered. “When I first read the book, ‘Uncommon Service,’ I was struck by how Financial Aid Offices—like any business—can sharpen customer service practices,” says Mike Johnson in Part II of this series.